In The Area? Visit Our Store! 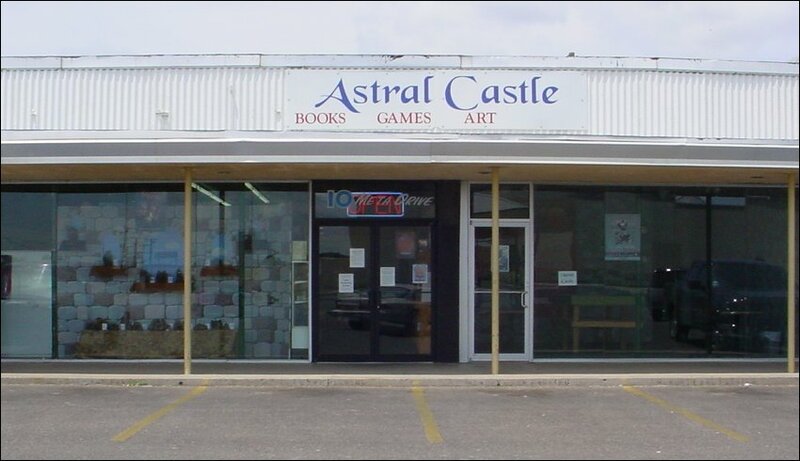 Astral Castle.